LaToye’s Touch of Beauty, also known as, LTBHair is a multicultural hair salon located in Phoenix, Arizona, offering affordable hair services including: Hair extensions, Sew-In Weaves, Hair Cuts, Hair Coloring, Dreadlocks, Natural Hair Services and more. LaToyes Touch of Beauty, LLC Hair Salon In Phoenix Specializes In All Types Of Hair Services, Including: Natural Hair, Hair Extensions, Weaves, Eyelash Extensions, Hair Loss & Regrowth, Custom Hair Pieces, Wigs and more. Ladies, you no longer have to feel embarrassed to go to a hair salon. Nothing compares to LTBHair! 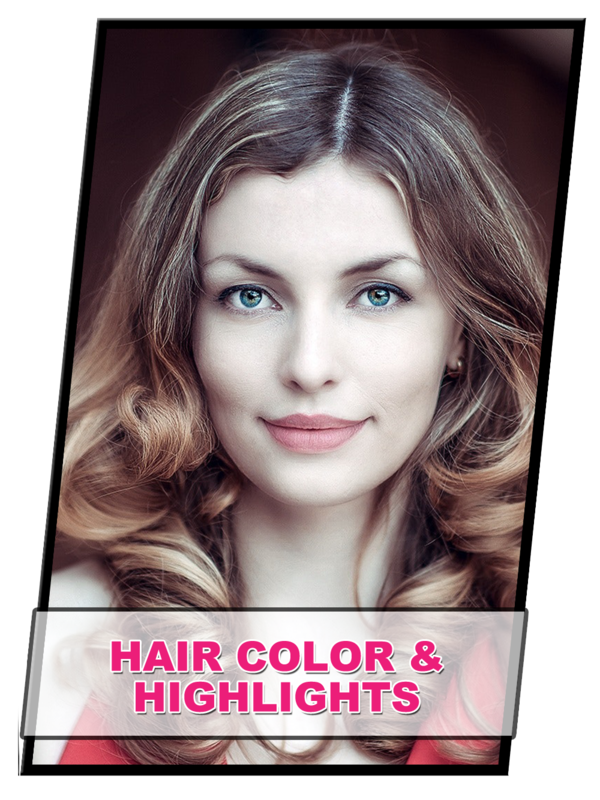 Looking for the best hair colorist in Phoenix to help get you looking your best? LTBHair provides all types of hair coloring and highlighting services including full color, full highlights, partial highlights, balayage, Ombre, bleach & toner, low lights, and textured highlights. Men’s, Women’s and Kid’s hair coloring services. LTBHair offers many different types of hair extensions & sew-in weave installation services to help lengthen, thicken & add beauty to your natural hair. 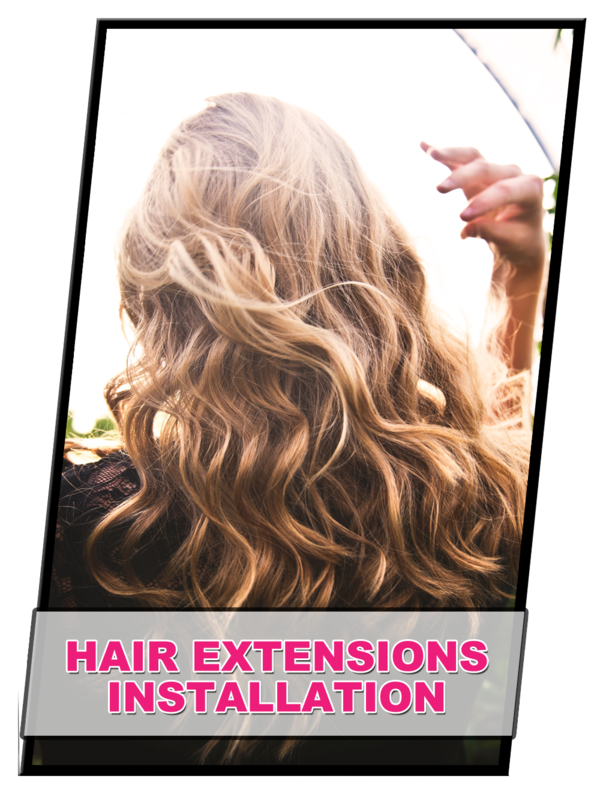 Our stylists will also help you maintain healthy hair while wearing your extensions. If your hair is damaged, thinning or you just want more luxurious flowing hair with volume, we can help! 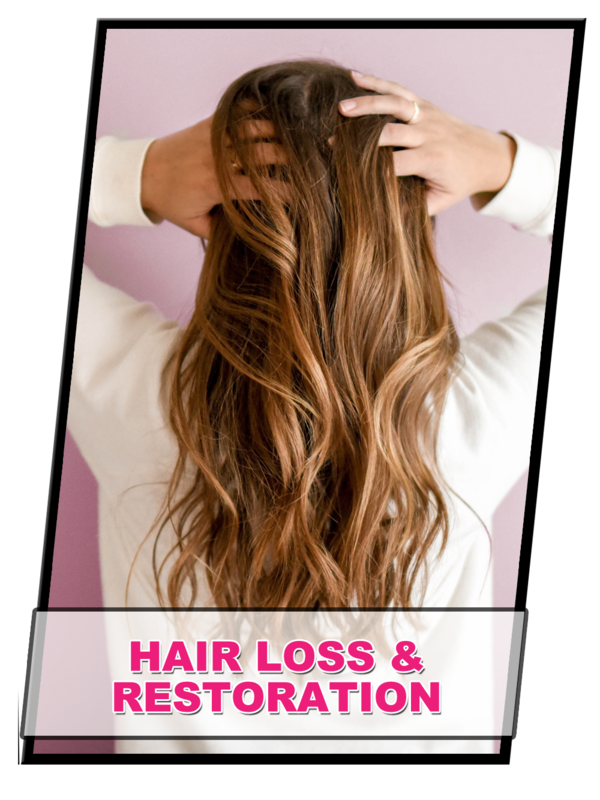 LTBHair provides non-surgical hair loss restoration and styling services. We can help provide solutions that treat the root of the problem. Many of my clients have seen dramatic results with my sew-in weave techniques. There are specialty braiding techniques that allow hair extensions to be sewn into your natural hair to create fullness and length. DreamCatchers Hair Extensions are manufactured from the finest hair, they can be permed, styled and colored allowing you to treat and style your hair extensions how you would treat your natural hair. Transform the appearance of your fine, or short hair into long thick beautiful looking hair with AAA+ quality DreamCatchers Hair Extensions! No damaging glues, waxes or chemicals. A Brazilian Blowout helps you improve the condition of your natural hair by creating a layer of protective protein around the shaft of the hair, while also smoothing the cuticle. This allows us to customize each Brazilian Blowout treatment for each client to achieve a sleek and smooth result, or lose the frizz and keep the curl. Protective for all types of hair including fine, curly or coarse. LTBHair cares about keeping your dreadlocks looking strong and healthy. We provide both palm twist and interlocking dreadlock methods. Palm twist dreadlocks is where rub the hair vigurously between both palms. Interlocking dreadlocks is where you use a crochet hook to lock hair. Recommend dread maintenance depends on new growth (typcially 3-5 weeks).